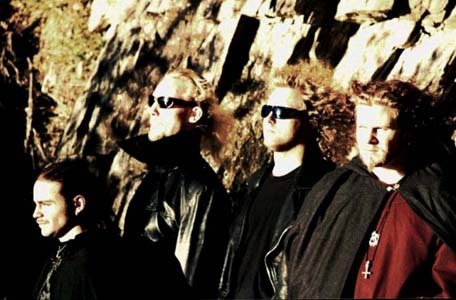 Mithotyn was a Viking Metal band hailing from Sweden. Formed in 1993, Mithotyn did not release an album until 1997. Much of the material featured on the three albums of their career was previously composed or featured on one of the previous demos. 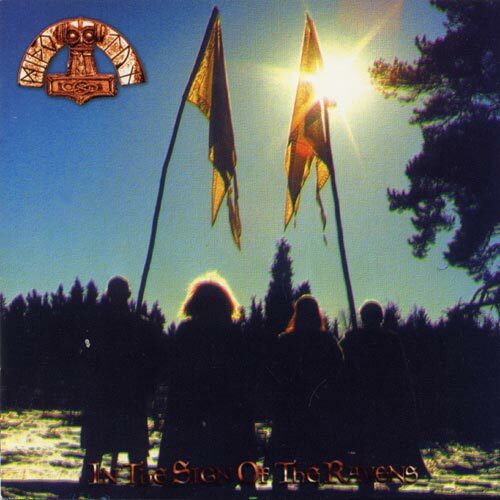 In 1997, the group released two albums, In The Sign Of The Ravens followed by King Of The Distant Forest. 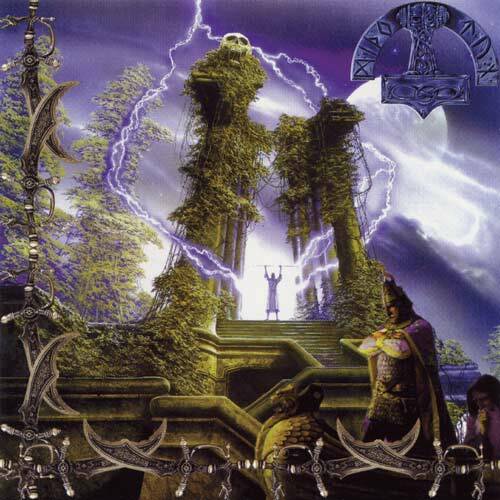 It was a mixture of a death metal with catchy heavy metal riffs, harsh vocals and many folk influences. 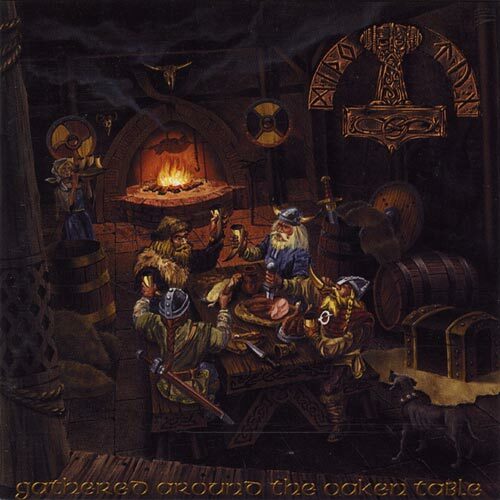 After the two years the group released its last album - Gathered Around The Oaken Table (1999) incorporating more clean choruses along with death grunts. Mithotyn officially dissolved in 1999, Stefan Weinerhall and Karsten Larsson currently play in the band Falconer.